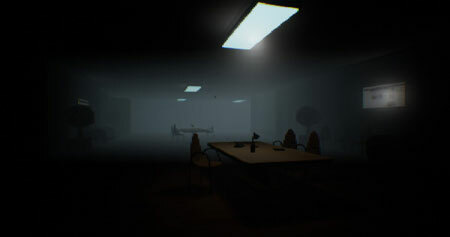 SNUSE 221 is a unique adventure game developed by SNUSE GM. The game will tell you a little horror story. You will see many beautiful places and have to solve many mysteries and secrets that are in author’s subconscious. There is no text in the game, this decision was made to create a feeling of complete immersion in the game. The game has terrible moments, this is not recommended for players under 16 years of age, pregnant women, and people with epilepsy. If you get stuck in the game, check out the video walkthrough and gameplay for the game. This entry was posted in PC Games, Walkthrough and tagged SNUSE 221 Cheats, SNUSE 221 Gameplay, SNUSE 221 Guide, SNUSE 221 Strategy, SNUSE 221 Walkthrough by Marvin. Bookmark the permalink.